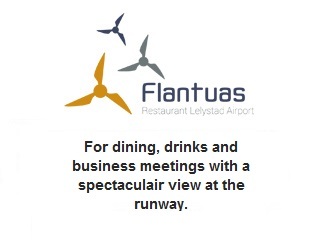 Flantuas is the culinary focal point of aircraft movements at Lelystad Airport, centrally located with ample car parking facilities, offering a terrace with a unique view on the airport’s runway. 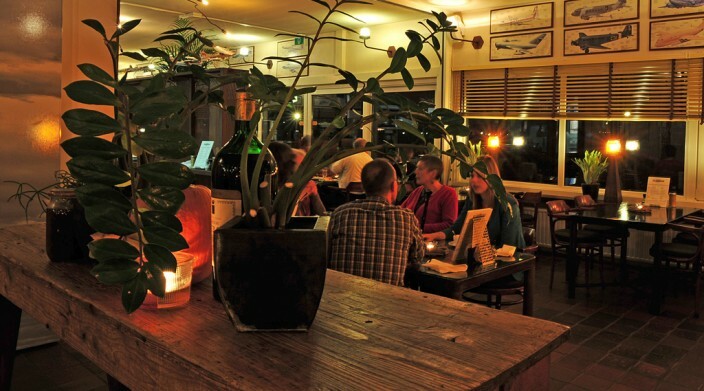 The restaurant is widely acclaimed for its ‘Homemade Supertostie’ , as well as for its delicious Worldburger, using beef of local Flevoland cows. 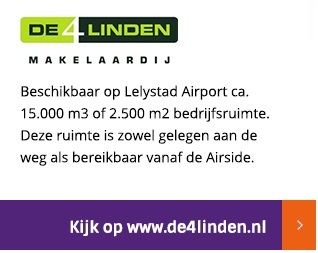 Flantuas ‘taste of Flevoland’ supports local products, purchased within some 30 miles of Lelystad Airport. Conveniently close, full flavoured and affordable.